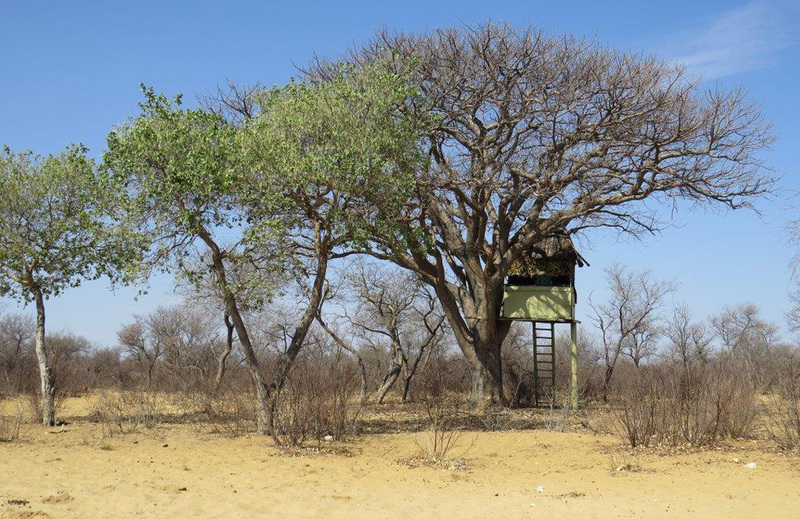 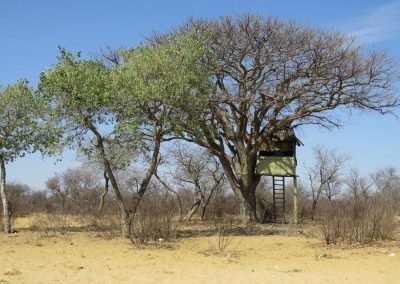 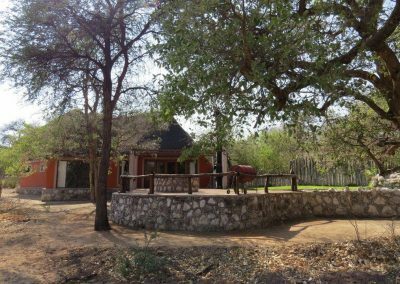 Farm Askevold is situated in the Otavi Mountains in the Karstveld region, an area of relatively abundant and reliable rainfall, which is therefore covered by a large variety of deciduous trees, acacias, shrubs and flowering herbs. 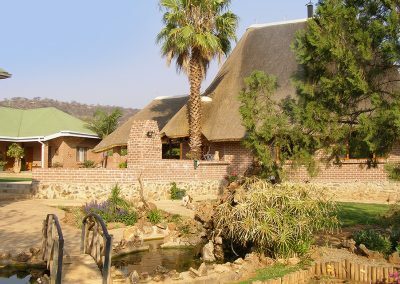 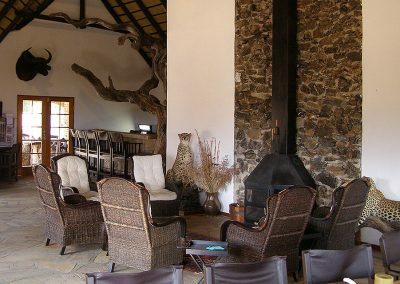 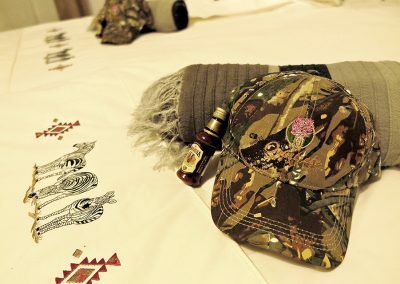 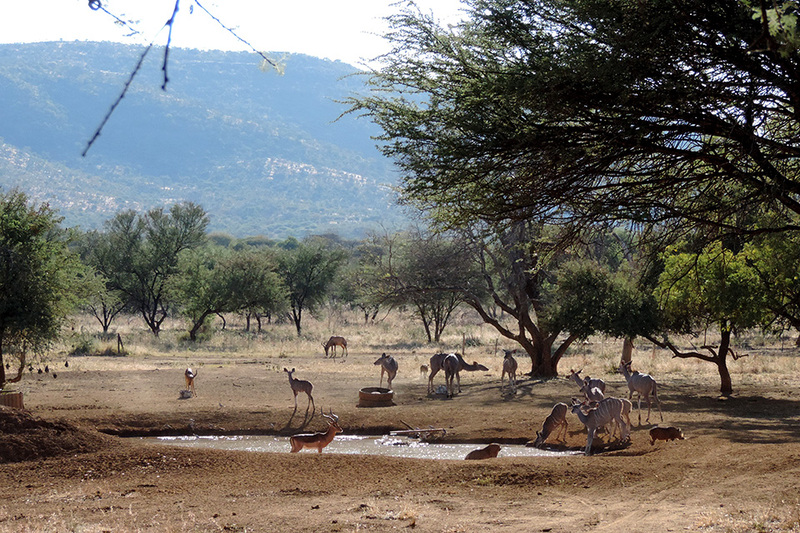 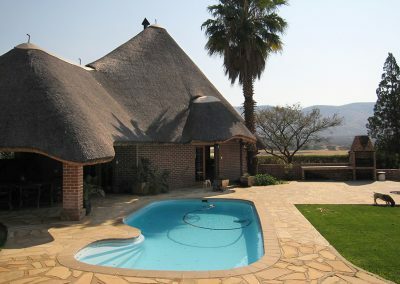 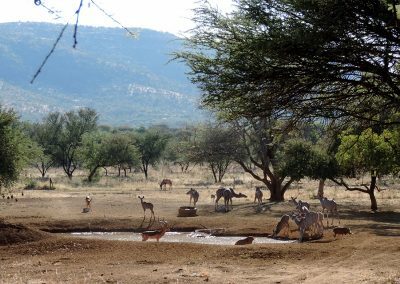 The numerous game animals, the beautiful and varied landscape, sunny weather, a shady „lapa“ and a crystal pool, an expertly managed household and an excellent cuisine all combine to ensure exiting hunting adventuress as well as a relaxing holiday. 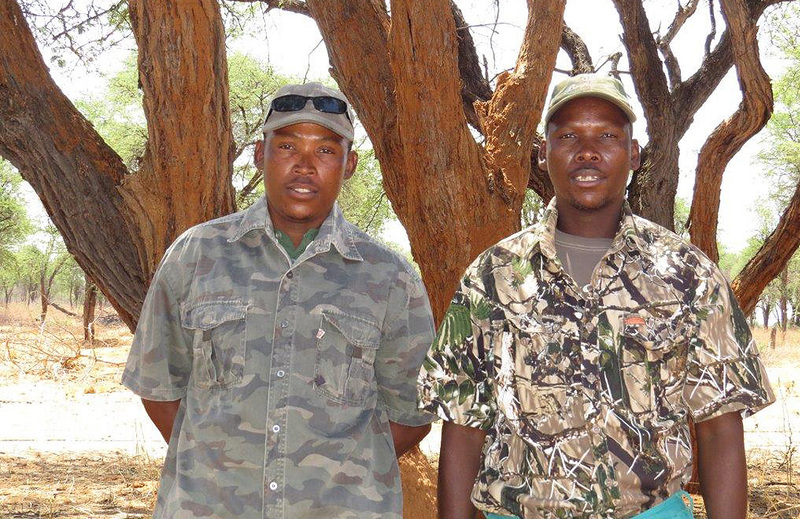 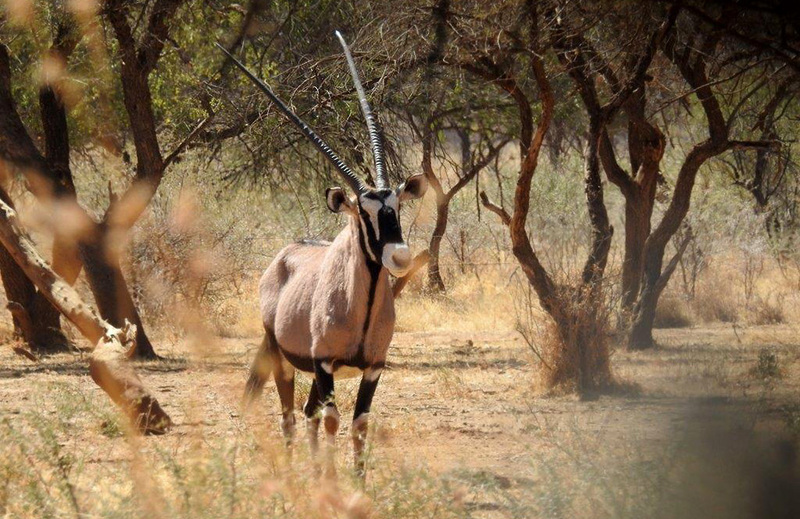 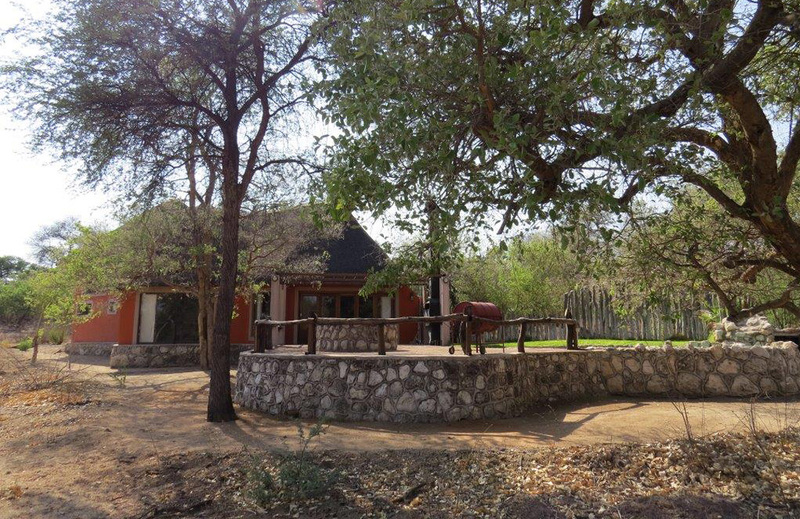 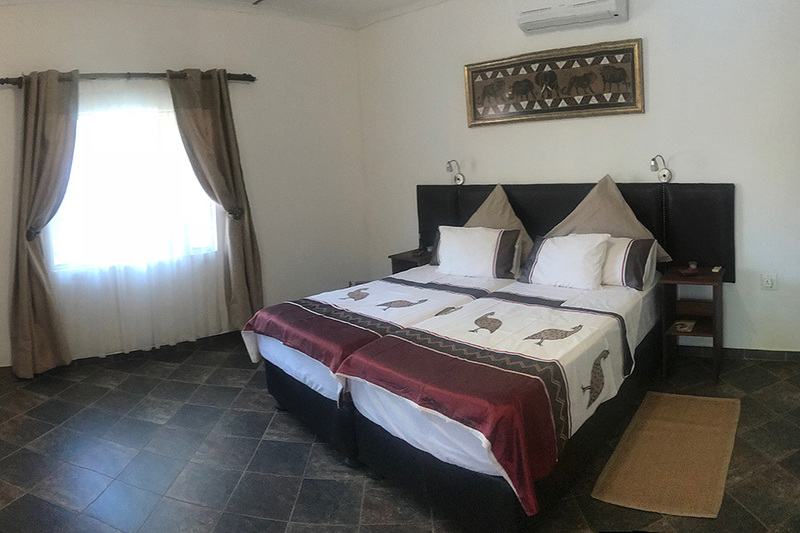 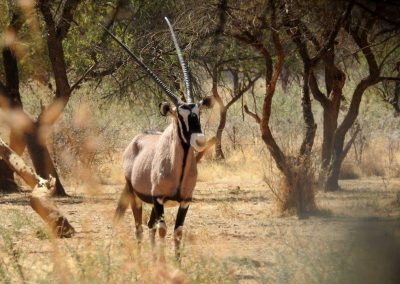 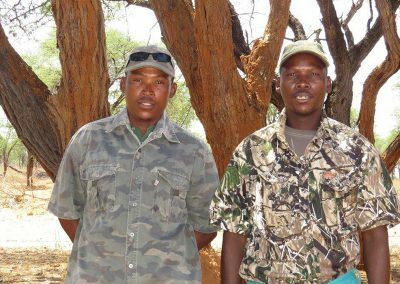 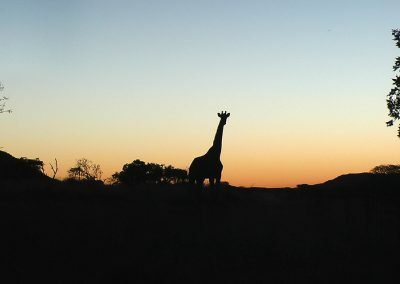 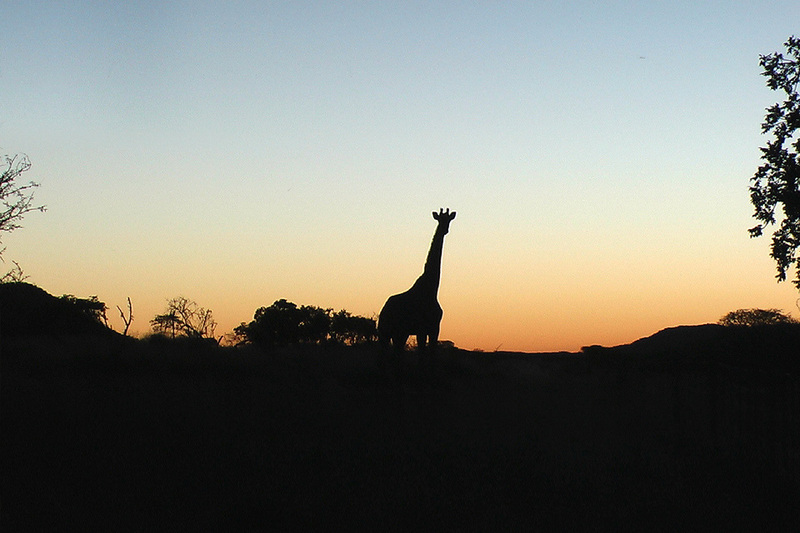 Hagen and Birgit also offer to accompany their guests to the internationally renowned Etoscha National Park which is only a two hour drive away, or to Swakopmund or to the Caprivi. 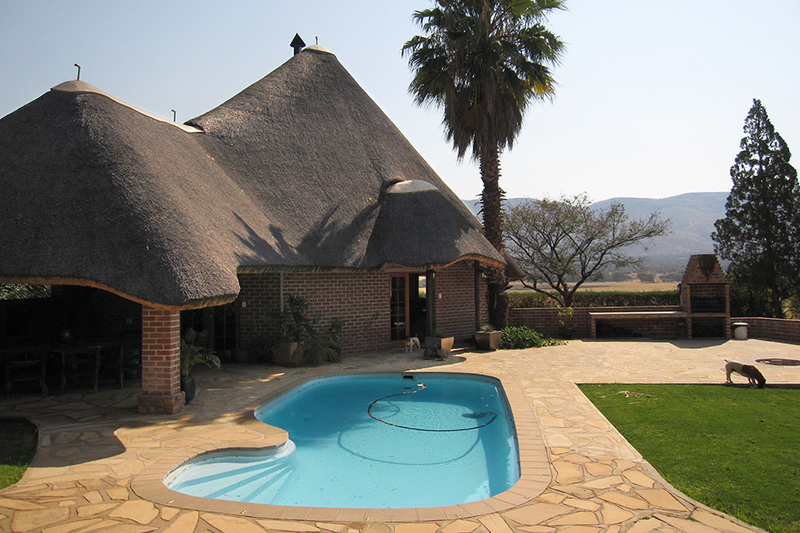 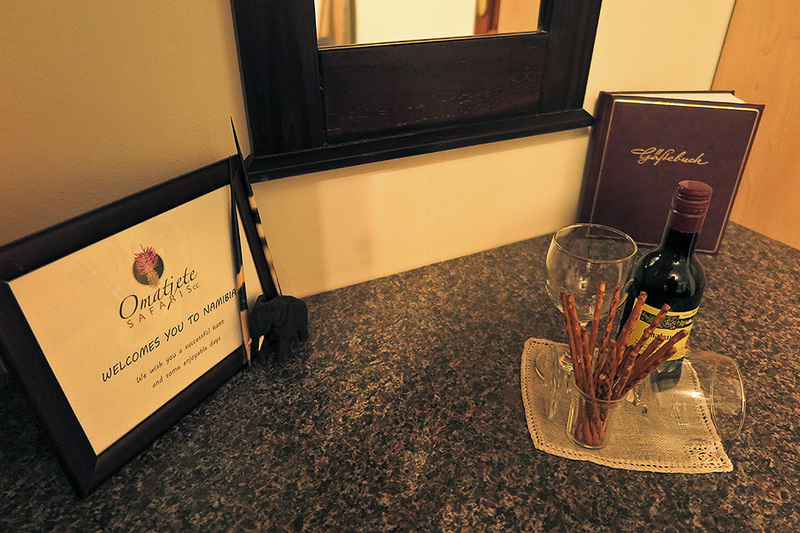 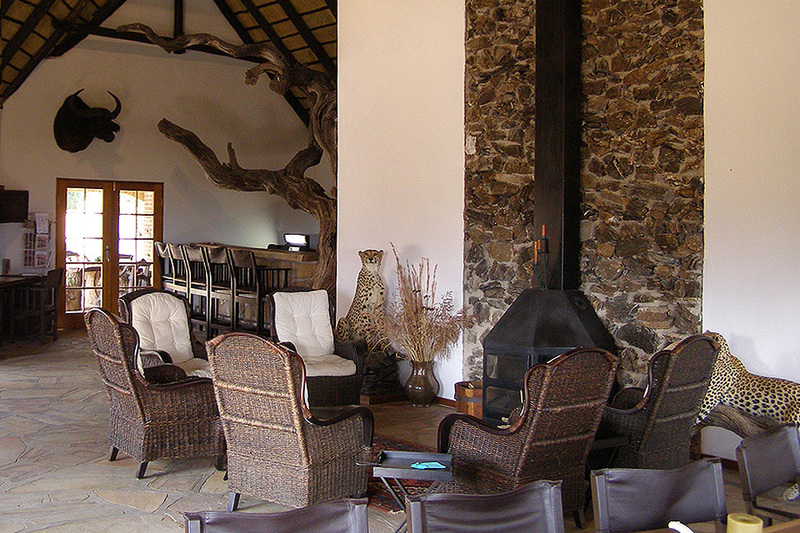 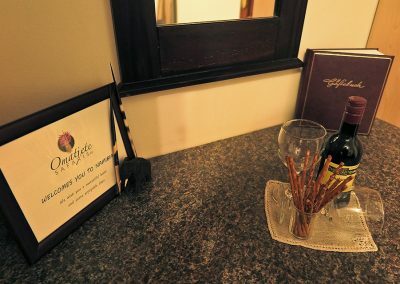 Farm Askevold also offers accommodation for day visitors (Dinner, bed and breakfast).